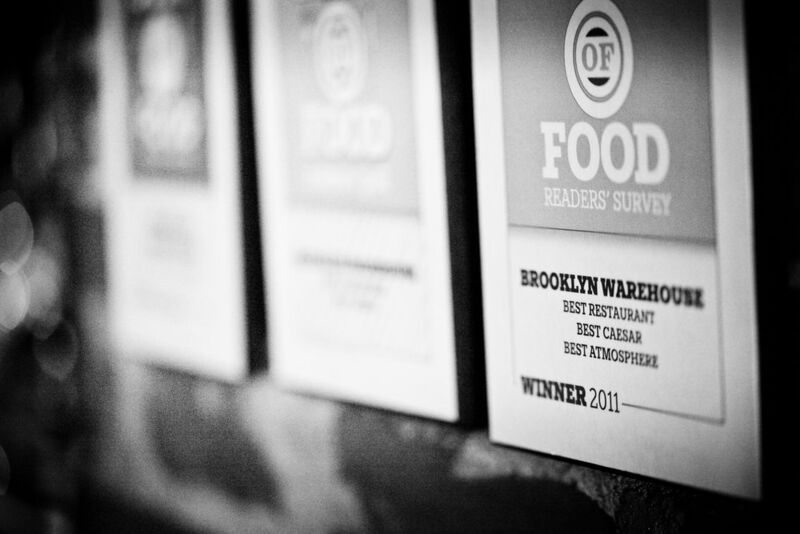 Today, October 6th, the lunch menu at Brooklyn Warehouse is getting an overhaul! A whole new lineup of items that we love and are really excited to put on your plates. From old favourites like the buttermilk brined, fried chicken sandwich and our "225-Hour Smoked Beef Brisket" going into a pastrami sandwich with a house made sauerkraut and St.Amboise beer dijon we're pretty amped to have you come in and try the new roster! Check it out below!